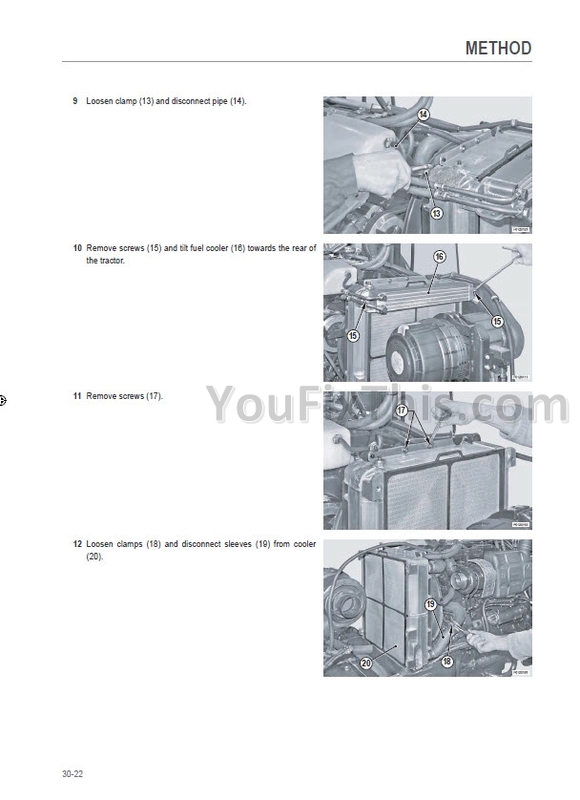 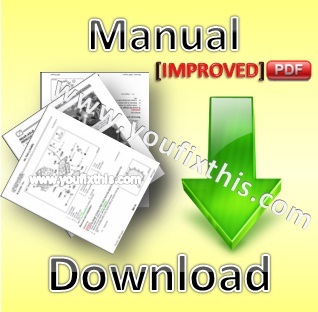 Factory Service Repair Manual For Same Explorer 3 85 / 100 . 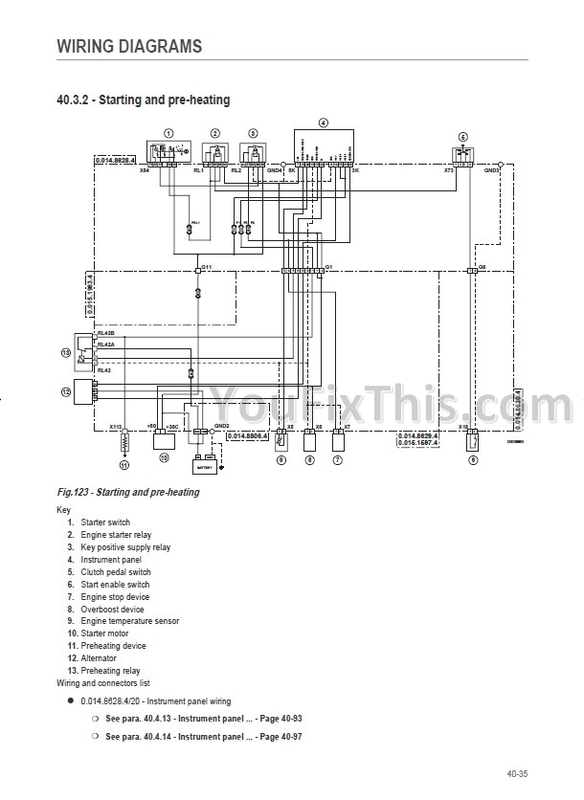 Step by step Instructions, illustrations, diagrams. Just like the original factory paper manual.